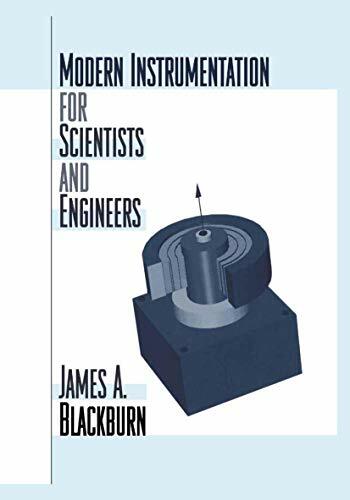 Instrumentation is not a clearly defined subject, having a 'fuzzy' boundary with a number of other disciplines.Often categorized as either 'techniques' or 'applications' this book addresses the various applications that may be needed with reference to the practical techniques that are available for the instrumentation or measurement of a specific physical quantity or quality.This makes it of direct interest to anyone working in the process, control and instrumentation fields where these measurements are essential. 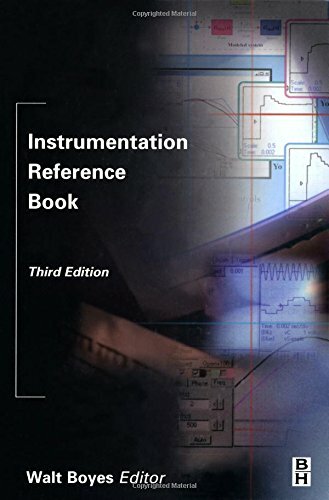 The latest edition of the Instrumentation Reference Book is a comprehensive and authoritative collection of technical information, which is of direct practical value to instrumentation and control engineers as well as all instrument technicians and users. 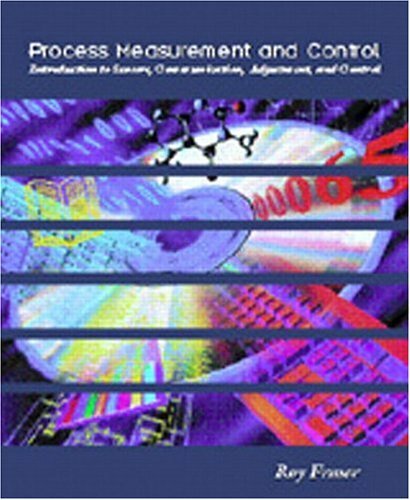 It is also an indispensable addition to any academic library for the benefit of engineering and science students. 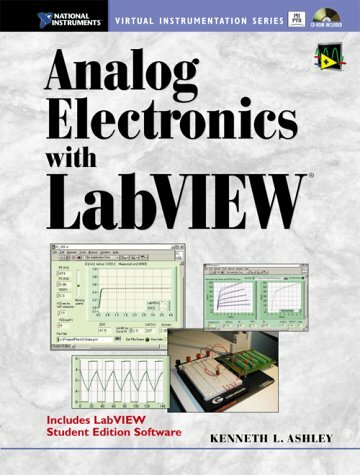 Written by a collection of specialist contributors under the guidance of Walt Boyes, the third edition of this book (developed from the work originally published for more than 40 years as Jones Instrument Technology) has been updated to include chapters on the fieldbus standards, reliability, EMC, 'virtual instrumentation', fibre optics, smart and intelligent transmitters, analyzers, level and flow meters, and many more. I am very impressed with the scope of this book. It has been so valuable as a reference. I highly recommend it. Comprehensive coverage of broad topic. 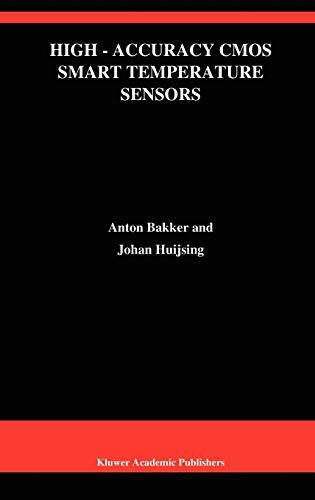 Taken as a whole, this series covers all major fields of application for commercial sensors, as well as their manufacturing techniques and major types. 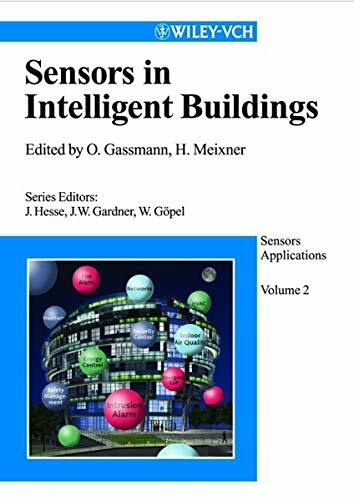 As such the series does not treat bulk sensors, but rather places strong emphasis on microsensors, microsystems and integrated electronic sensor packages. 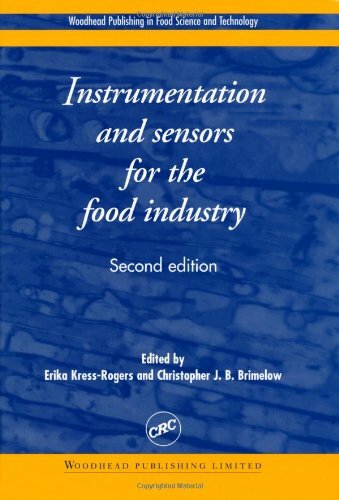 Each of the individual volumes is tailored to the needs and queries of readers from the relevant branch of industry. The development of modern science, beginning in the late Middle Ages, required the development of accurate tools for measuring such things as distance, weight, luminosity, temperature, and time. 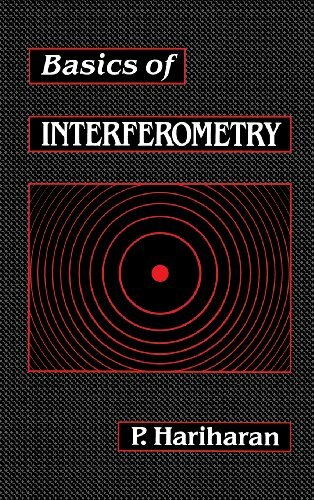 This book is for those who have some knowledge of optics, but little or no previous experience in interferometry. 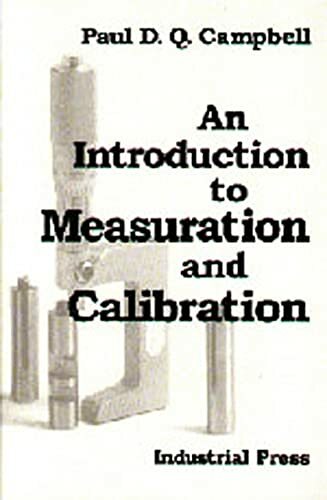 Accordingly, the carefully designed presentation helps readers easily find and assimilate the interferometric techniques they need for precision measurements. 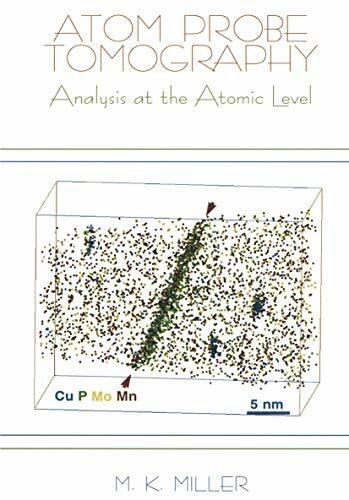 Mathematics is held to a minimum, and the topics covered are also summarized in capsule overviews at the beginning and end of each chapter. Each chapter also contains a set of worked problems that give a feel for numbers. But be careful. The title of the book does not seem right to me. It is mostly for electronics manufacturing. Design wise, some good tools are shown such as Design of Experiment, but there is so much more around design for Six Sigma that is not presented here (transfer functions, simulations, predicting the performance of your product). 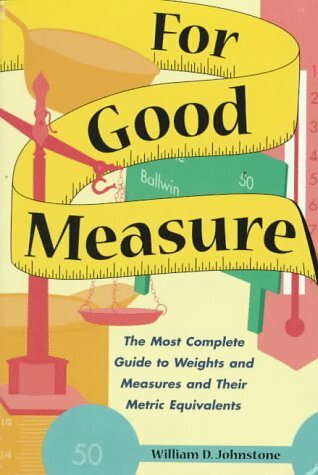 I enjoyed reading this book and it is a good reference. 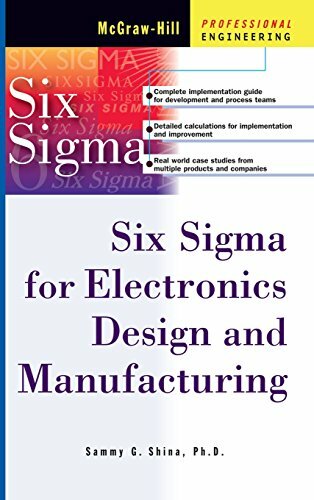 If you are reletively not experienced with Six Sigma, I don't advise you to start right away with this one: it would narrow your scope of improvement areas (even considering the last chapters). 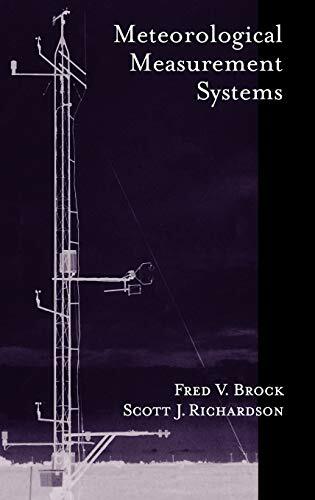 I find the concepts in most 6 Sigma books are not clearly defined and totally connected. It leaves me working hard to figure out the direction and benefits. 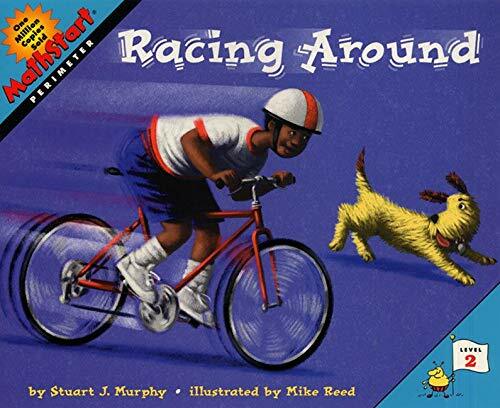 This book ties it all together in a very simple, unambiguous and non-threatening way. 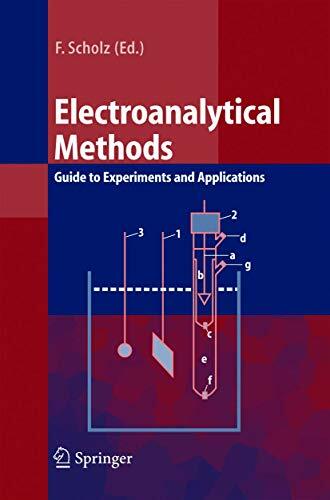 The applications are self explanatory and intuitive and one does not require an extensive knowledge of statistics to understand and apply the principles. 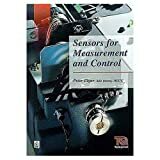 Essential for the everyday inspector and/or manufacturer.